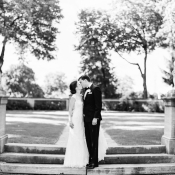 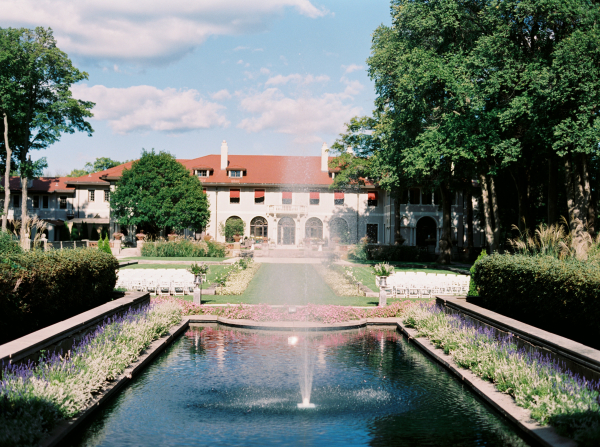 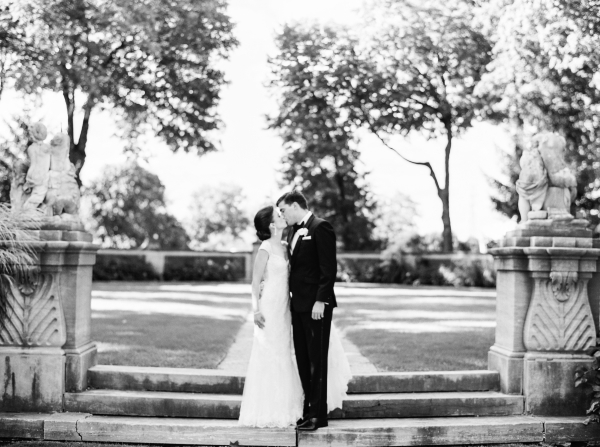 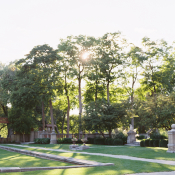 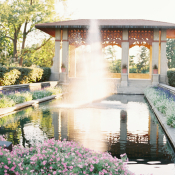 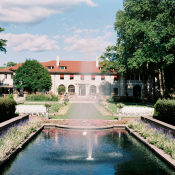 Emily and Kraig were married in Emily’s hometown of Lake Forest, Illinois on a gorgeous September day at the elegant Armour House. 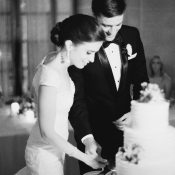 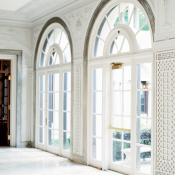 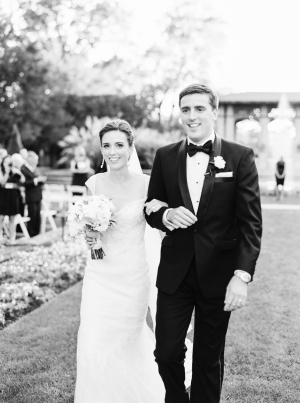 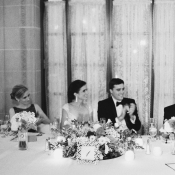 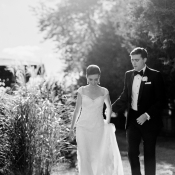 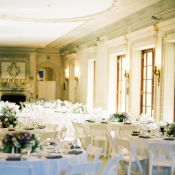 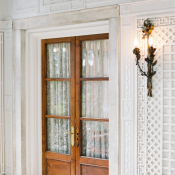 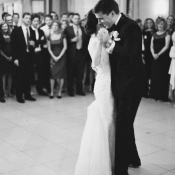 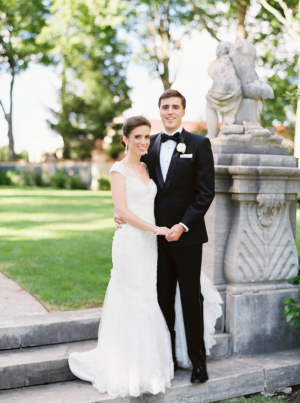 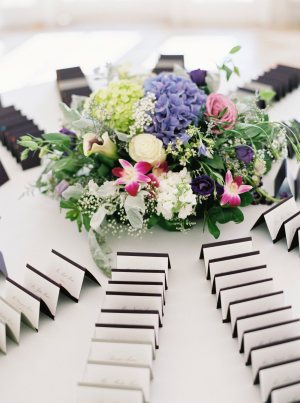 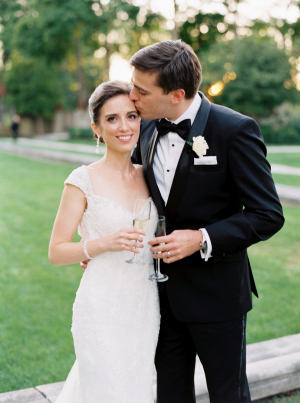 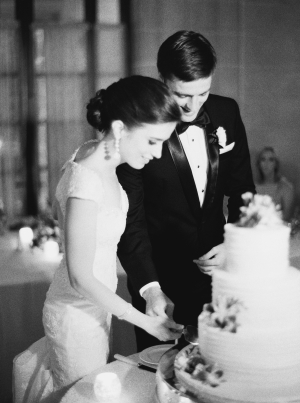 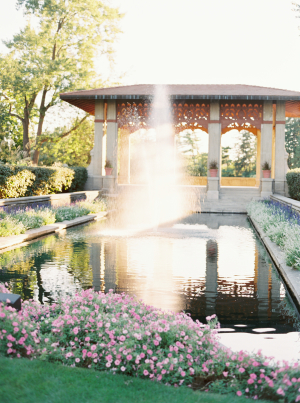 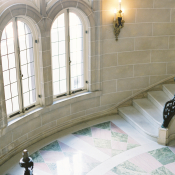 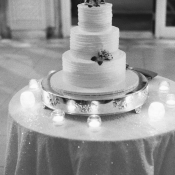 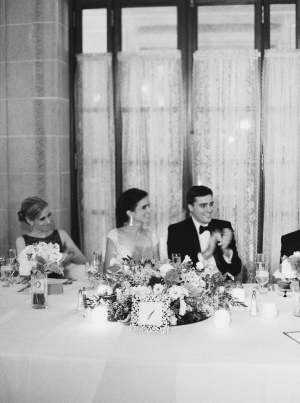 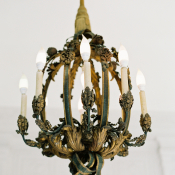 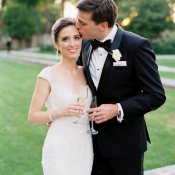 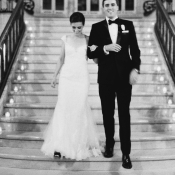 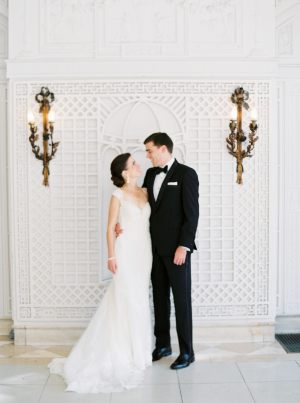 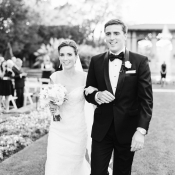 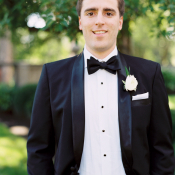 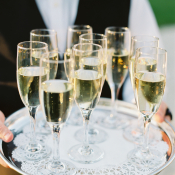 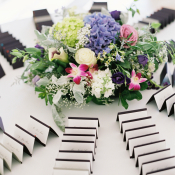 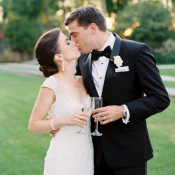 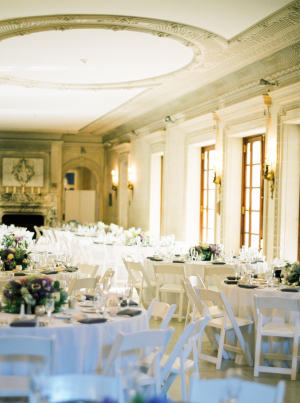 Their sophisticated soiree celebrated not only their enduring love, but also their families. 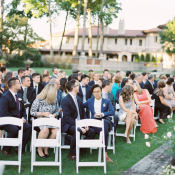 During the ceremony on the lawn, the couple’s siblings shared words from their parents about marriage as the readings, and both the bride’s and groom’s grandmothers were able to share in the festivities, including a 5-generation photo with Kraig’s family. 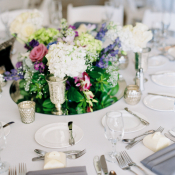 The theme of the day was “elegant, classic, soft, simple, and beautiful”, and Artquest certainly delivered, with sophisticated arrangements in shades of purple and ivory. 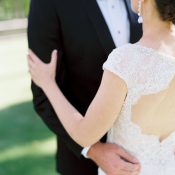 We adore the cutout back of Emily’s Pronovias gown, which along with her Kate Spade Charm heels, added a dash of modernity to their timeless day. 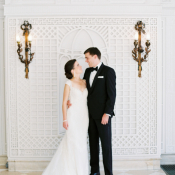 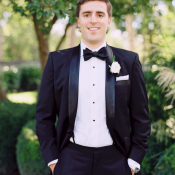 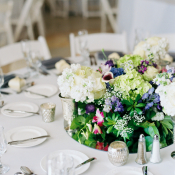 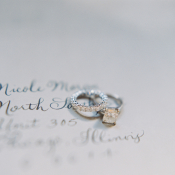 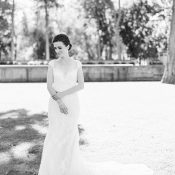 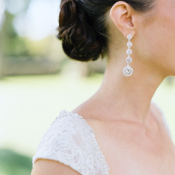 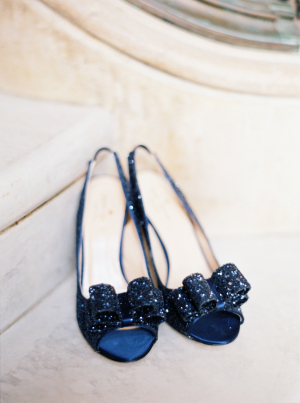 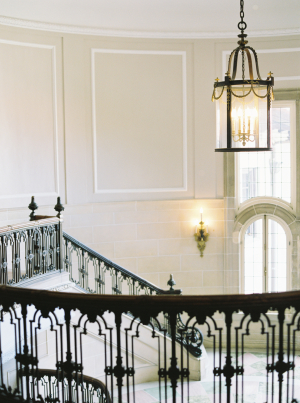 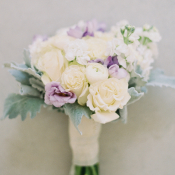 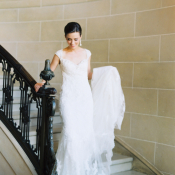 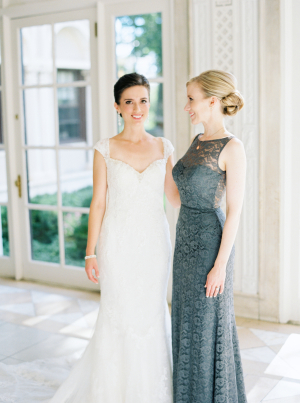 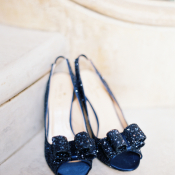 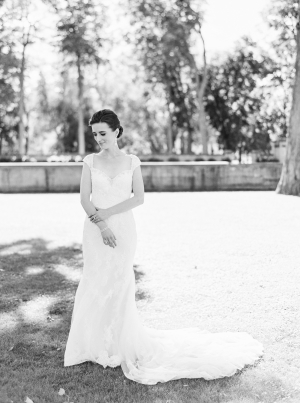 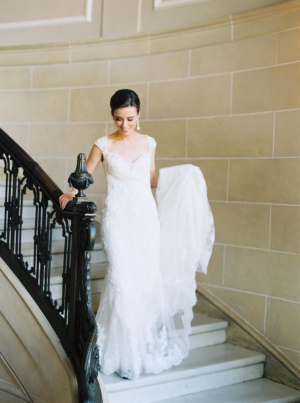 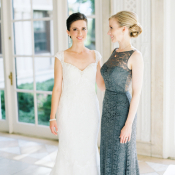 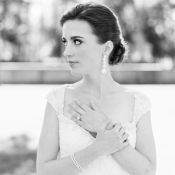 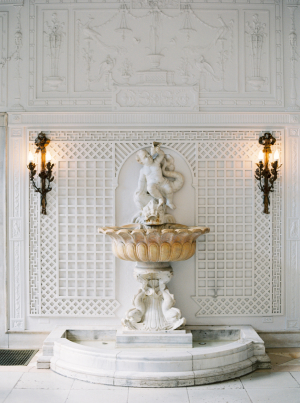 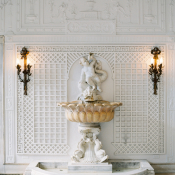 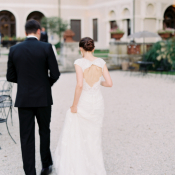 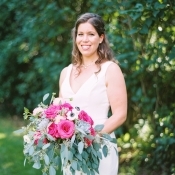 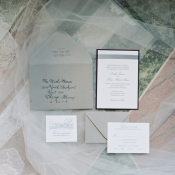 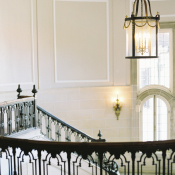 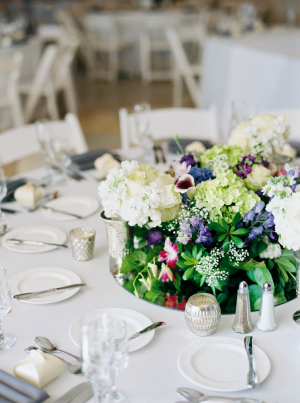 Each image from Annie Parish Photography is perfection!